Easily adjustable movement from skiing to hiking, all you need is your pole tip. 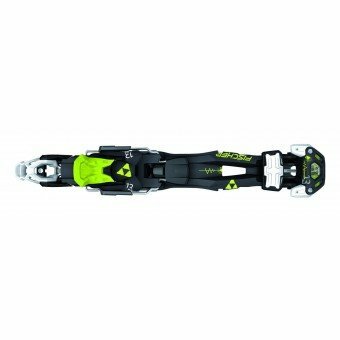 The AAA-Ascender Lock is a unique feature to these bindings that give great response across a variety of terrain. Easy to fit crampons are available to improve grip when climbing over steep and icy terrain. 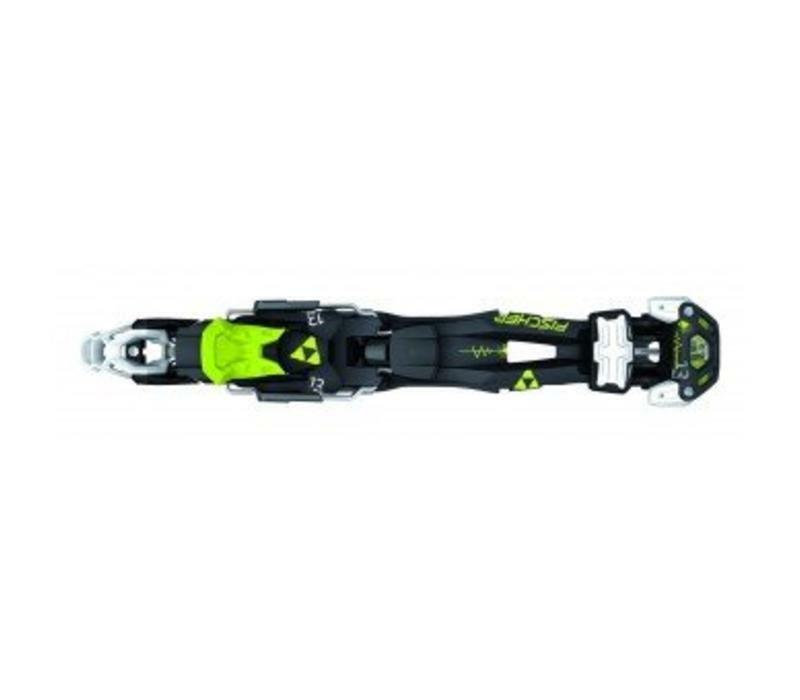 The FR Pro Toe has a gliding element and automatic adjustment of the heel piece allows adaption to both alpine and touring boot sole norms. The climbing angle can be set a zero degrees for walking over even terrain, at a 7 degree angle for gentle climbs and a 13 degree angle for steeper climbs.